As Egypt’s eyes towards curb the power shortage being witnessed in the country the final contract for establishing Dabaa nuclear power plant in Egypt now set to be conducted in a month’s time. According to an official from the government under the ministry of the Electricity and Renewable Energy their minister is in the process on negotiating as he has already visited Moscow few days for the same. He added that Mohamed Shaker met to discuss the two sides to agree on a number of items which may seem simple but they could affect the implementation of the project, according to the official. Before the meeting Egypt had tasked a British legal consultant office to review the contracts and all the items in detail to ensure that the contract is balanced and guarantees the rights of the two parties. This step came to avoid any problems that may affect Egypt’s role in the contract, especially as it is the largest contract in Egypt’s history. President Abdel Fattah Al-Sisi followed up on the Dabaa nuclear project personally, as he considers the project as a strategic peaceful move to secure the energy needs of the country. The Egyptian government agreed with Russian Rosatom Company to establish Dabaa nuclear power plant with a capacity 4,800 MW. 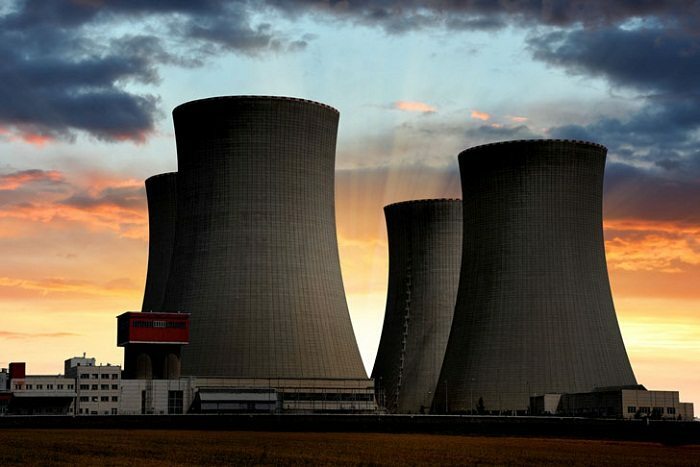 The agreement includes building nuclear fuel storage facilities to supply the nuclear plant with the required nuclear fuel along the 60-year operational period. The plant will provide 20,000 jobs during the construction period of 10 years, in addition to about 4,000 individuals to work in the operation and maintenance of the reactors. According to the official, Shaker has submitted a detailed report about the negotiations and the review of Legal Consultant Office of the El-Dabaa contract to Al-Sisi on Sunday. The Egyptian presidency will announce all the details of the final contract.